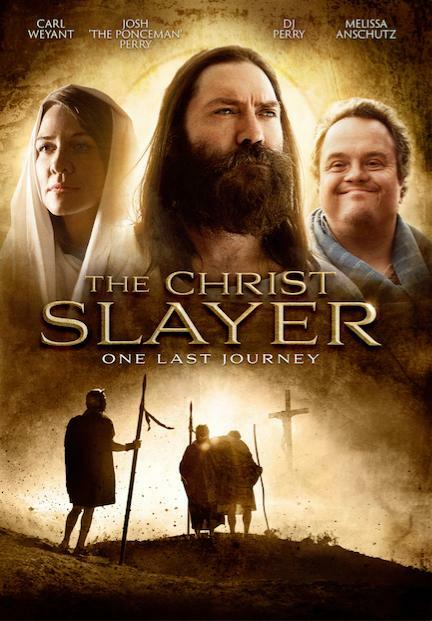 The third film takes place at the Passover and the days that follow the crucifixion. The film is a mix of scripture and Christian legend woven to try and create a more complete picture. It follows Longinus as the Roman soldier who put the spear to Jesus on the cross.